VSBLTY software can be integrated with virtually any type digital screen. 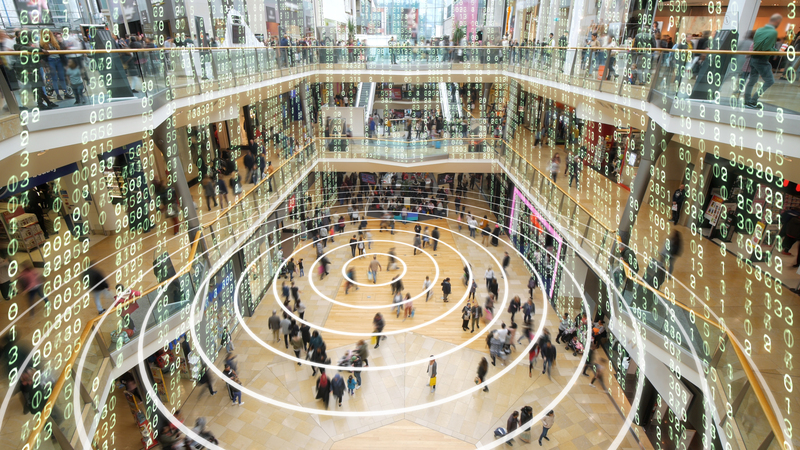 Strategic partnerships have been developed with leading edge hardware manufacturers to deploy a variety of form factors to fit any solution application in retail and other public spaces. VSBLTY works hand in hand with these partners to ensure seamless integration for venues and retailers with media partners,custom display partners, field services partners, and even leasing partners when applicable to deploying a fully integrated program. Enhance both indoor and outdoor spaces with this focal point of guest engagement. A large HD screen provides dynamic interstitial messaging that alternates seamlessly with interactive digital touch. Adapt this versatile form factor to any space. 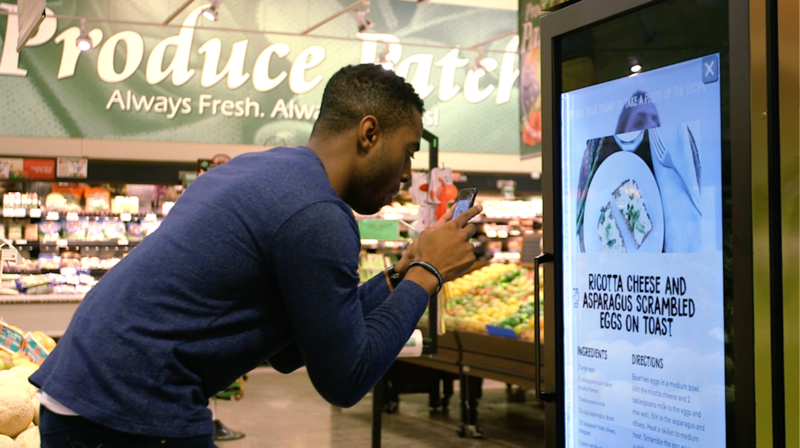 A visually commanding, vertical screen attracts the gaze of shoppers with dynamic two-sided messaging. Enhanced, if desired, by interactive digital touch. Put any messaging over the top with this eye-catching form factor. This dynamic screen is available to fit any end-cap or in-aisle 36” or 48” space. 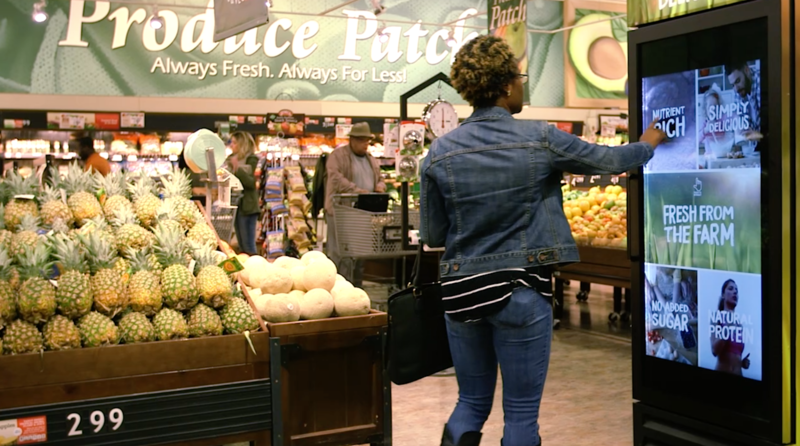 Entice guests by bringing shelf spaces to life with brand messages and product information. Narrow, horizontal screens alternate between entice and engage modes, with reactive digital price tags, if desired. Compact yet High Impact. Ready for Service Anywhere. Optimize guest engagement with this versatile compact form factor. An adjustable tablet-sized screen can be angled for ideal guest engagement featuring dynamic messaging and with seamless alternation between dynamic messaging and interactive digital touch. Bring retail spaces to life with this innovative form factor. Large 55” or 65” inviting screen is capable of both transparent and non-transparent dynamic display coupled with interactive digital touch ensuring high customer engagement. Multi-shelf capacity allows for sharing with multiple SKUs.